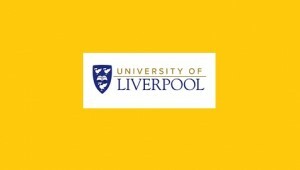 The School of Law and Social Justice at the University of Liverpool invites applications to present at its International Postgraduate Legal Conference for 2016, Emerging Issues in Law. The conference will take place Jan. 11, 2016. Abstracts are due by Oct. 9, 2015. This conference is organised by the Law School’s own PhD candidates, and is aimed at other PhD Candidates and early career academics from around the world, providing a friendly and engaging forum for the exchange of knowledge and research ideas, and networking with researchers at a similar stage of their careers. Papers in all areas of law are welcome, including Charity Law, Commercial & Consumer Law, Criminal Law, Energy & Environmental Law, European Union Law, Human Rights, Immigration Law, IP Law, International Law, International Trade & Investment, Medical Law, and Property Law.